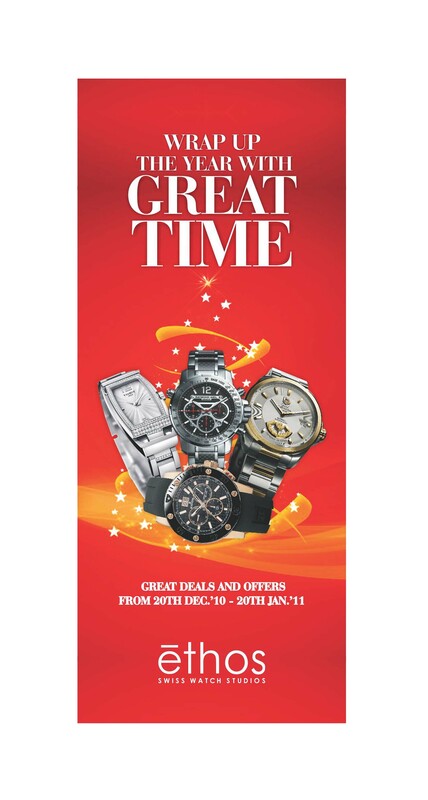 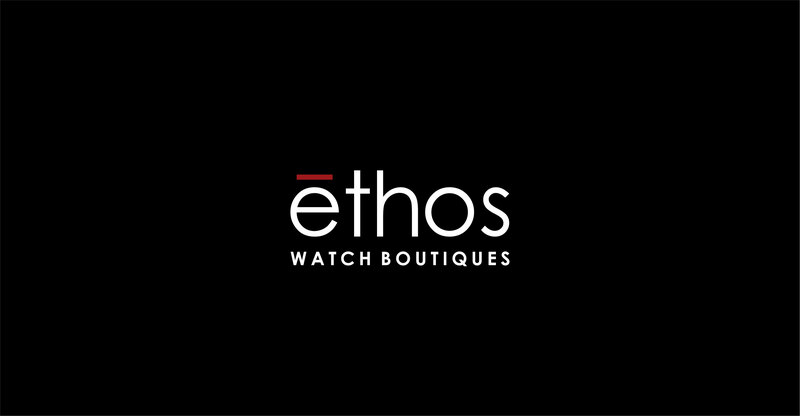 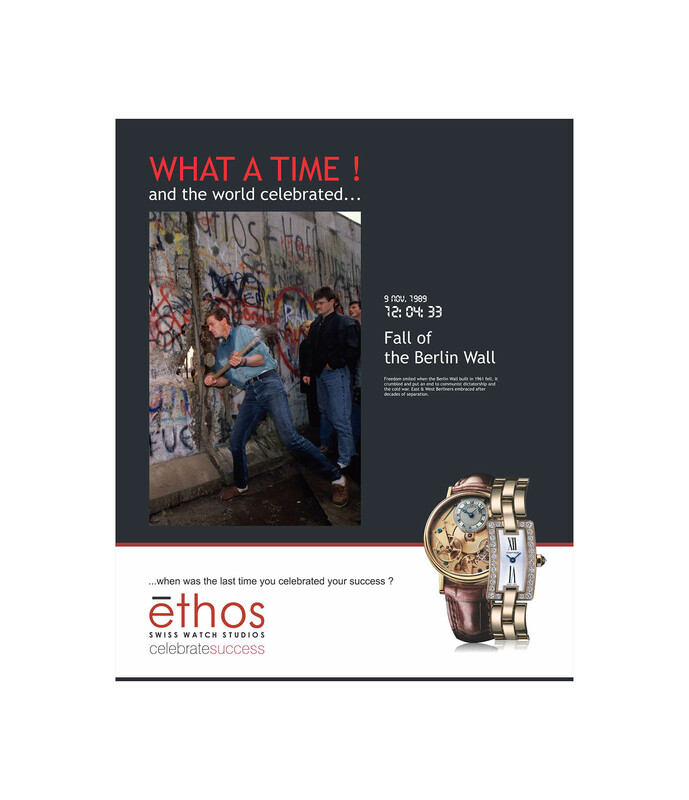 Authorised retailers of over 61 luxury watches, Ethos Watches is India’s largest chain of luxury watch boutiques. 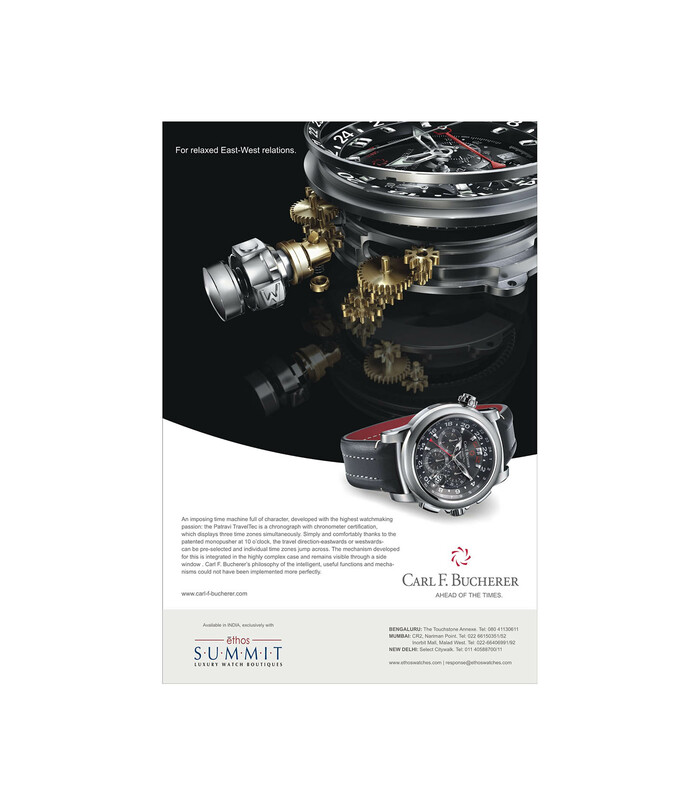 With over 50,000 watches in stock at any given time, they also have the largest selection in every brand. 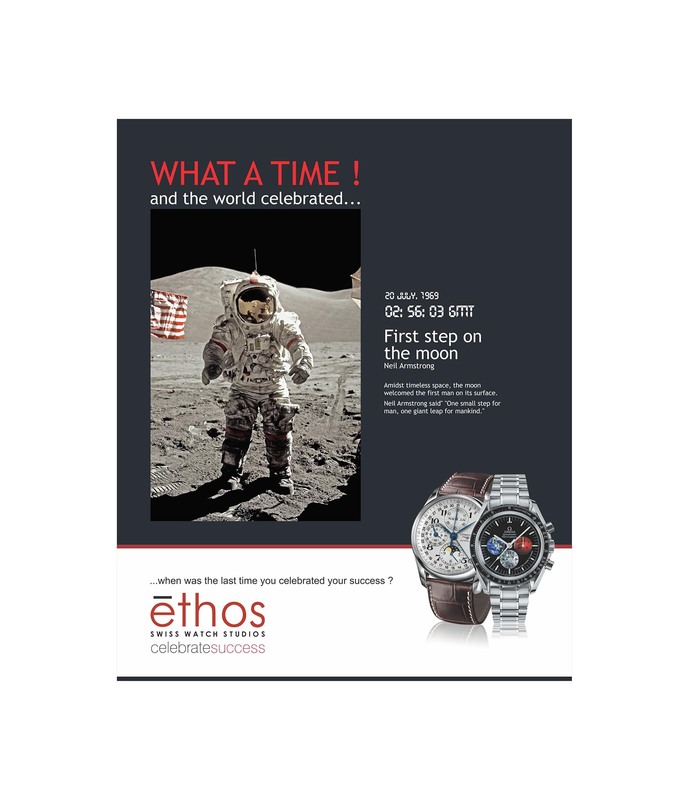 For over twelve years, Scribbles and Ethos Watches have partnered to create a solid brand distinction and a market identity as the leaders in the luxury watch domain.